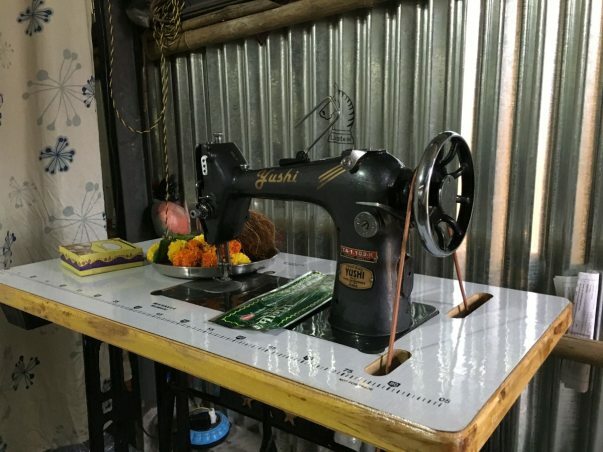 Mamta Sahu 23 and Lakshmi Sahu, learnt tailoring at a young age, started a business tailoring the outfit of women in the locality for five years and gained a fair amount of popularity with the women in the community, even stitching wedding outfits. The younger of the two sisters Lakshmi would study in the day, then go for her day job at a local hospital and then return home and stitch outfits post 8 pm. The duo that struggled to make ends meet and successfully built a small business that would help them survive lost everything to the tragedy; most importantly the sewing machine, charred pieces of which still lie around under the tarpaulin sheet that they call home now. "It is very sad. Both the sisters worked very hard and made beautiful clothes during wedding season," said Archana Pawar, 55, one of the customers. With no proper source of income, a brother studying to become a doctor in a government college in Karnataka, the two sit indoors, helpless. Lakshmi’s part time job at the hospital is what’s keeping the family afloat at the moment. 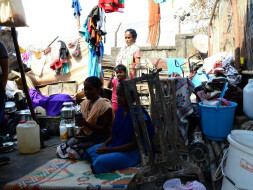 Mother of the two, Vaasudevi Sahu, 58, said, "We don't have a source of income now. Who will get the grains? The NGOs can provide us with food only for the time being. I don't understand how this happened. One moment we were so happy that the tailoring business was doing well and suddenly everything is gone," said she, as she removed all the pile of clothes from behind the remains of the machine. The other daughter Mamta, now 23, left her studies when she was in class 11 due to poor financial conditions at home. 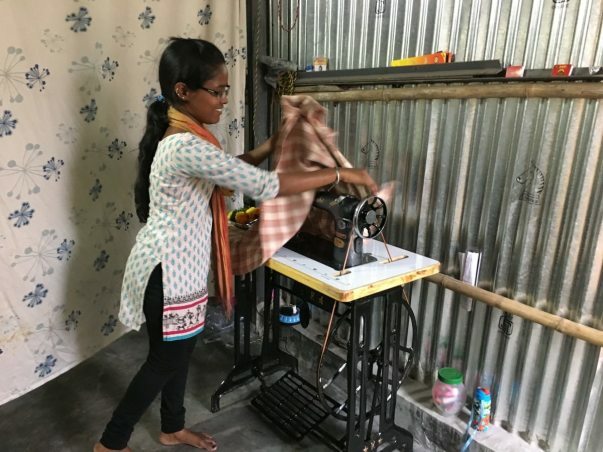 "Financial burden is the story of every household and that's not something hard to guess in Damu Nagar but there was a time when things got too bad for us and I had to be at home," said Mamta, who resumed to studies this year after a gap of almost three years. Mamta feels that the business was enough to give them the respect they wanted. "We had two machines and we saved every penny to buy them. If we could only get that…," Mamta said. There are many girls and women in Damu Nagar who supported their families and themselves by learning skills, doing odd jobs, saving money and setting up small businesses and the December 7 fire took their livelihood away. 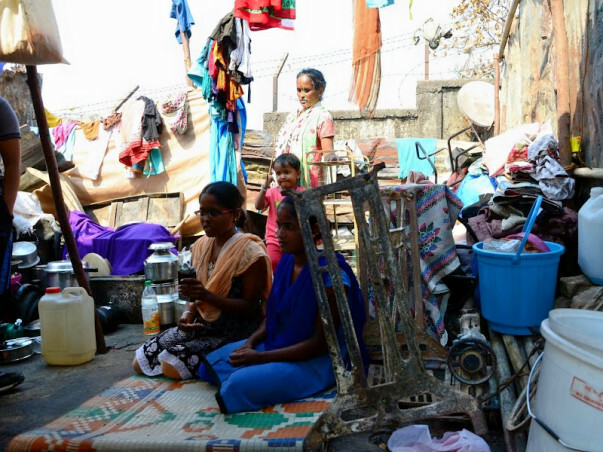 Bridge, a Mumbai-based not-for-profit organization and the on-ground partners for research, volunteer mobilization, aid distribution to help victims of the Kandivali Fire, will use the funds raised on Milaap as a starting point to rehabilitate these women, upskill them and restore their livelihood and dignity. We have a positive update for you! 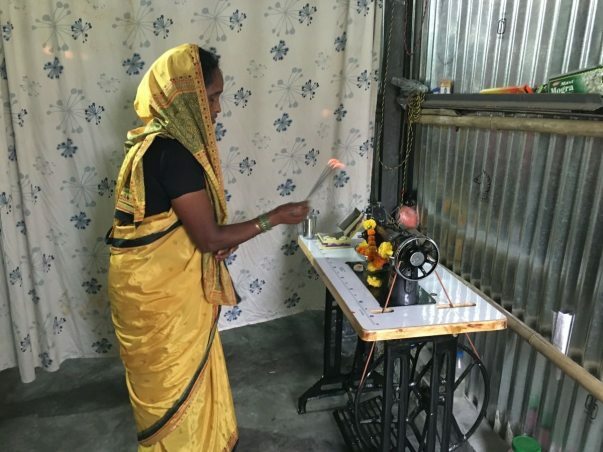 Mamta and Lakshmi Sahu have managed to purchase two new sewing machines, with the support given to them through the campaign. They have both started stitching clothes and selling them in and around their locality. They were greatly troubled by the prospect of being unable to provide for their families, something they are no longer as worried about. The Sahu family even held a small puja for marking the purchase of the new machines. They are slowly, but steadily trying to rehabilitate their lives. Mamta is even preparing to go to medical school sometime in the future. Your contribution has helped a family regain its ability to provide for itself. The Sahu sisters thank all the contributors for their support.